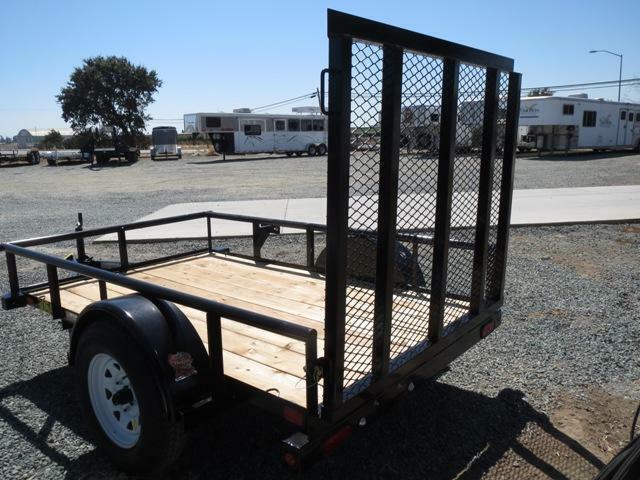 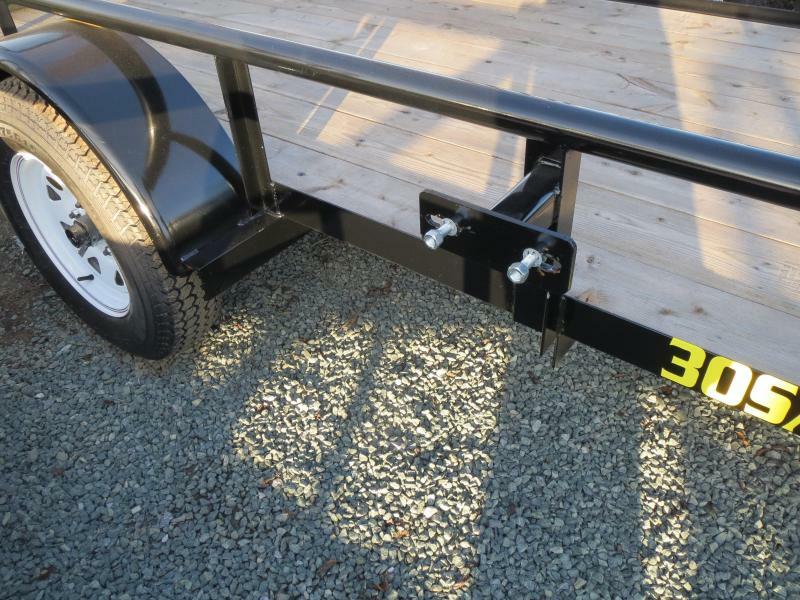 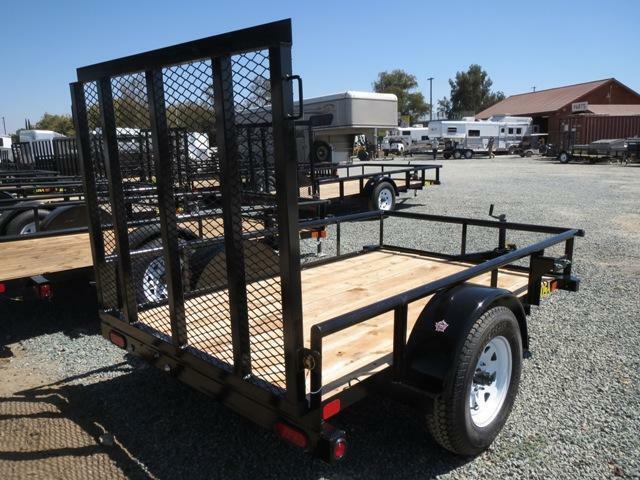 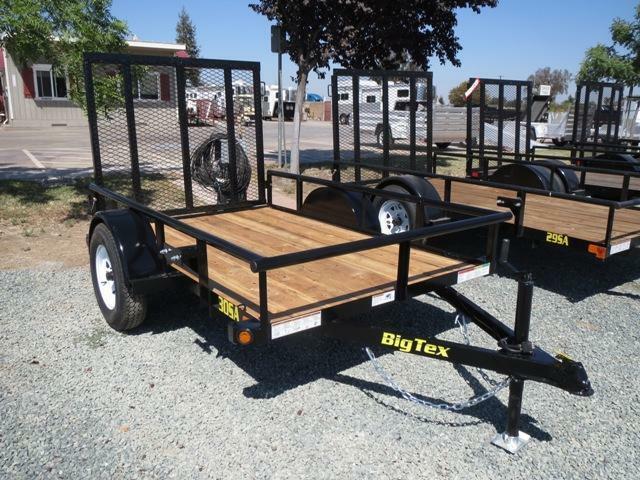 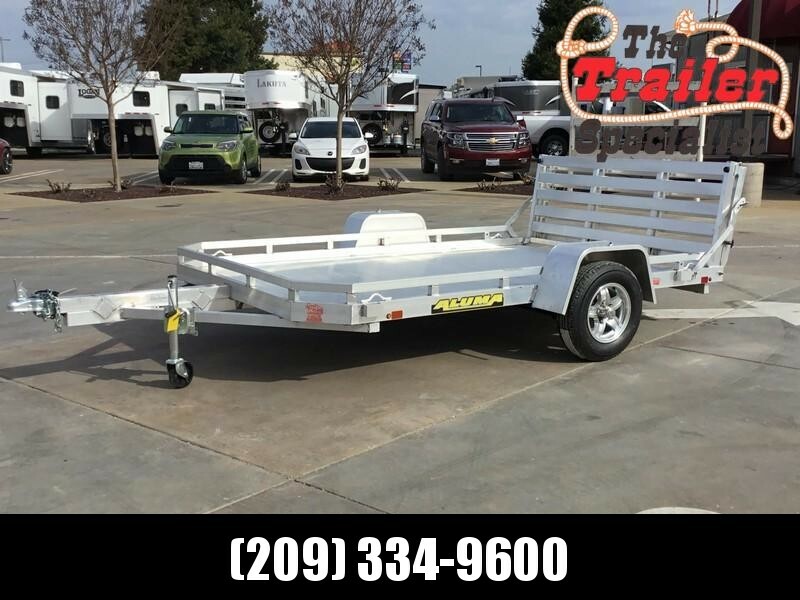 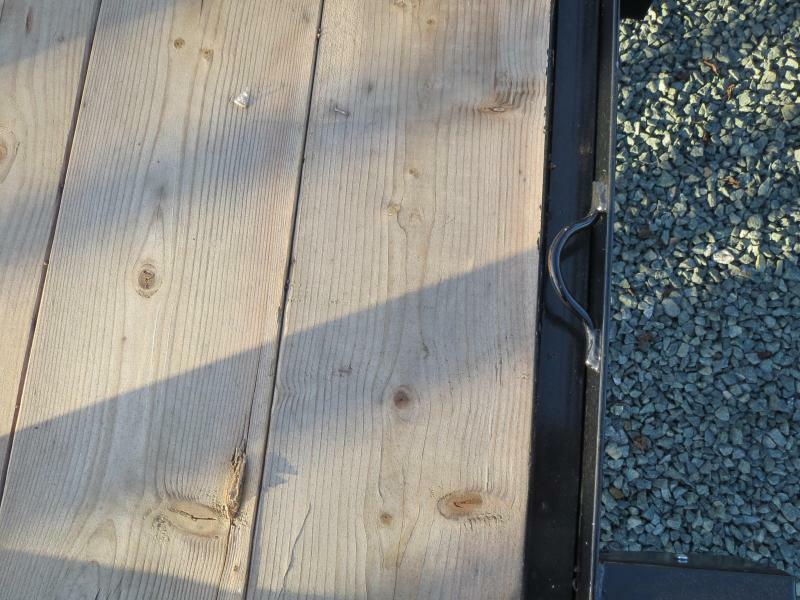 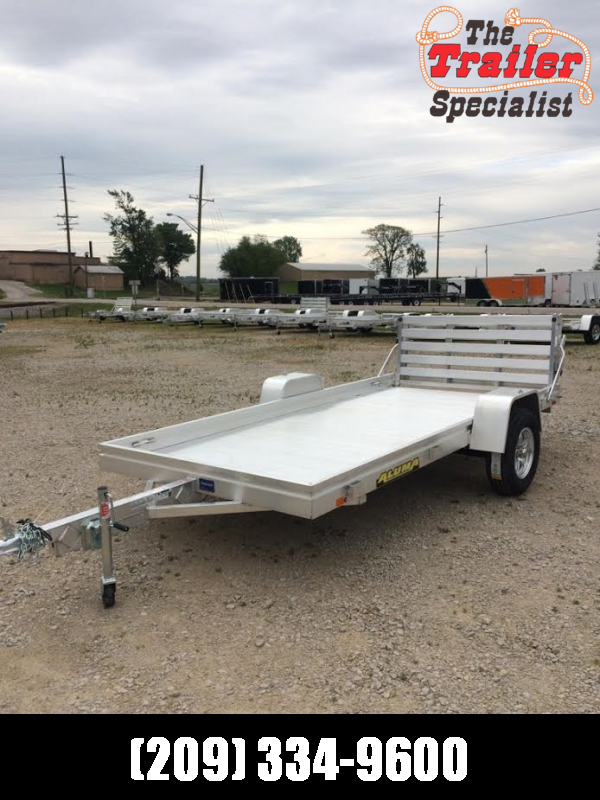 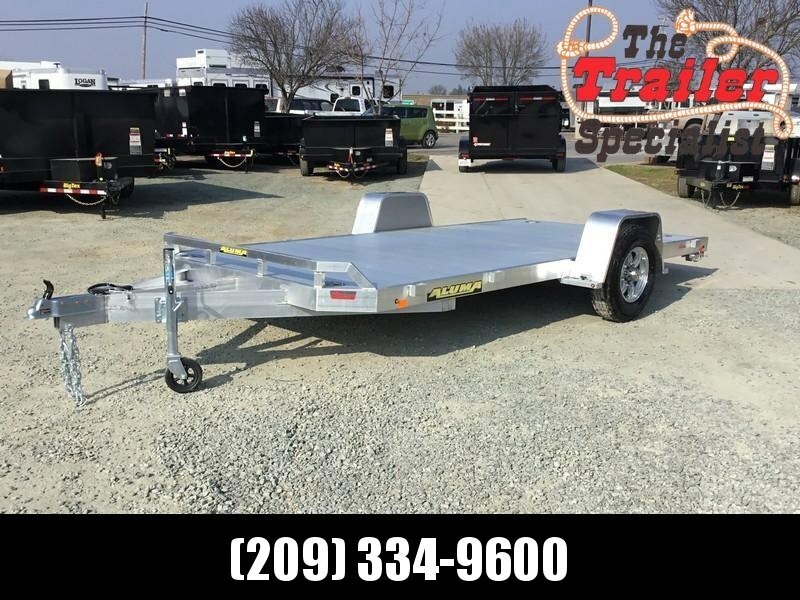 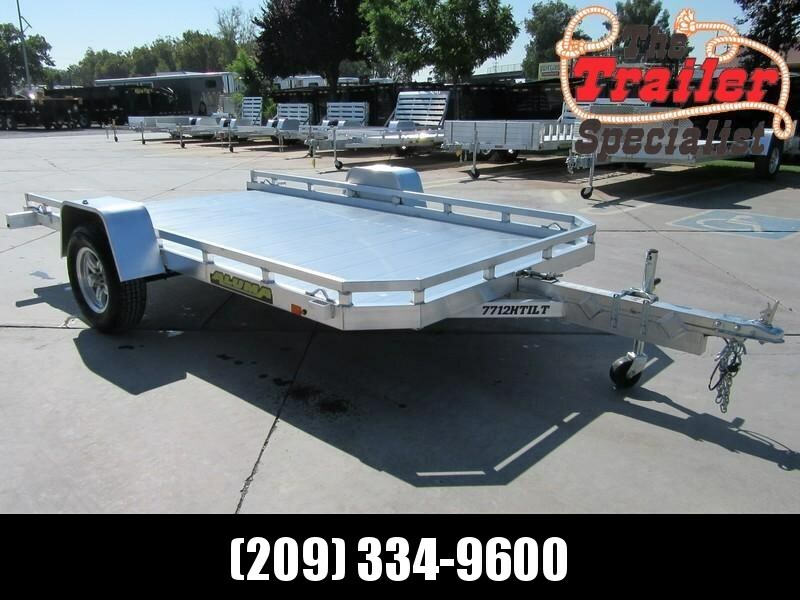 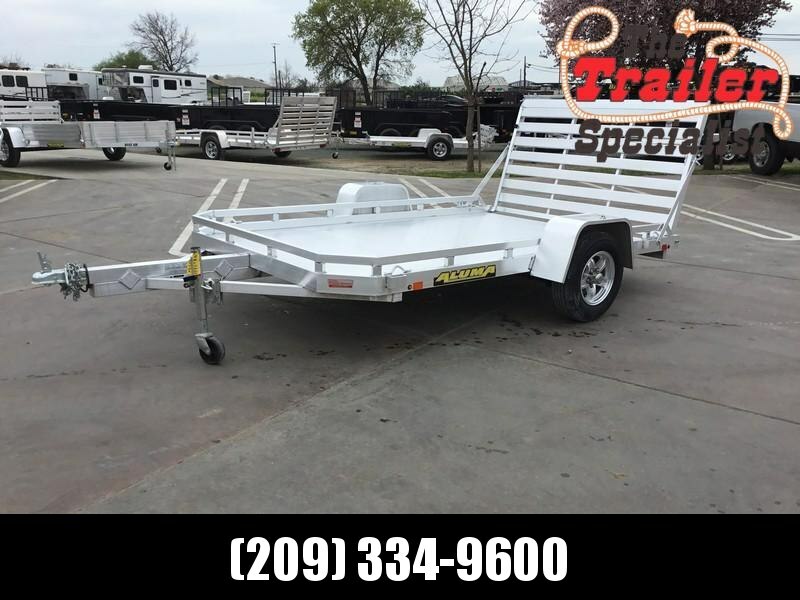 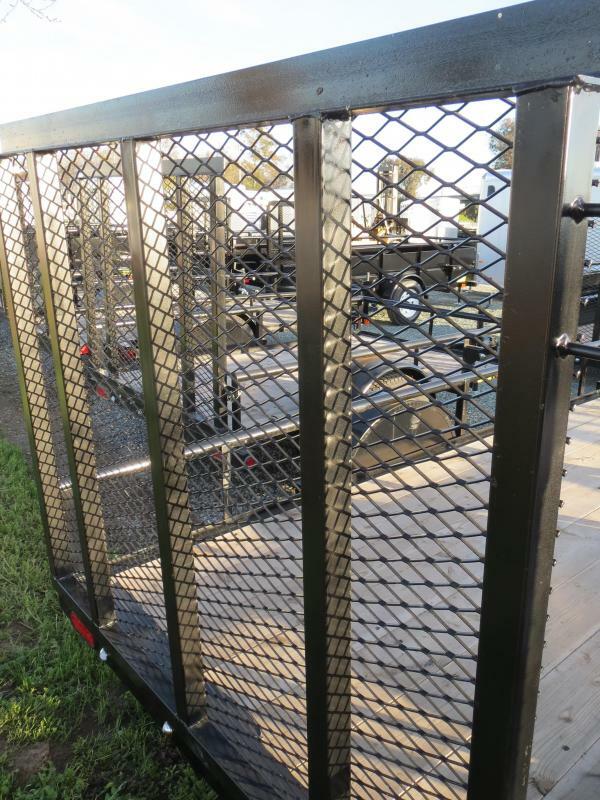 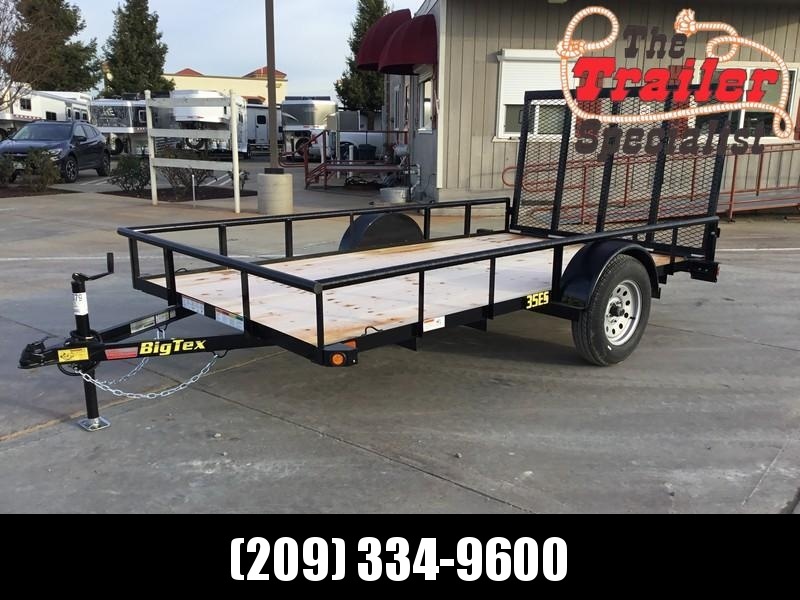 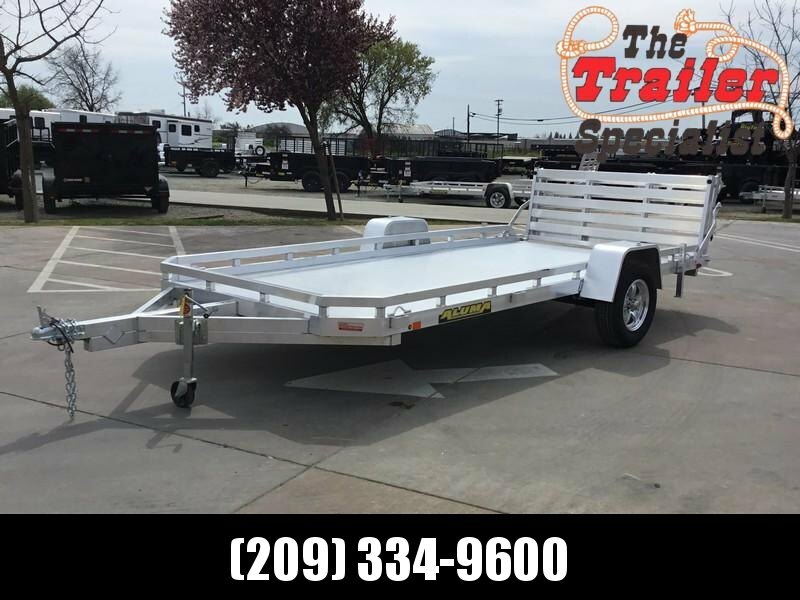 New Big Tex 30SA-08, 60" wide x 8' long single axle open utility trailer. 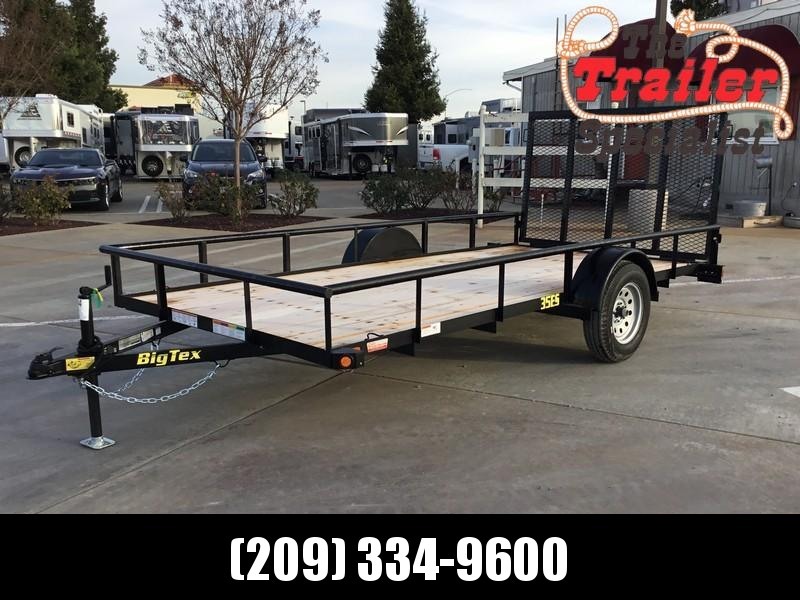 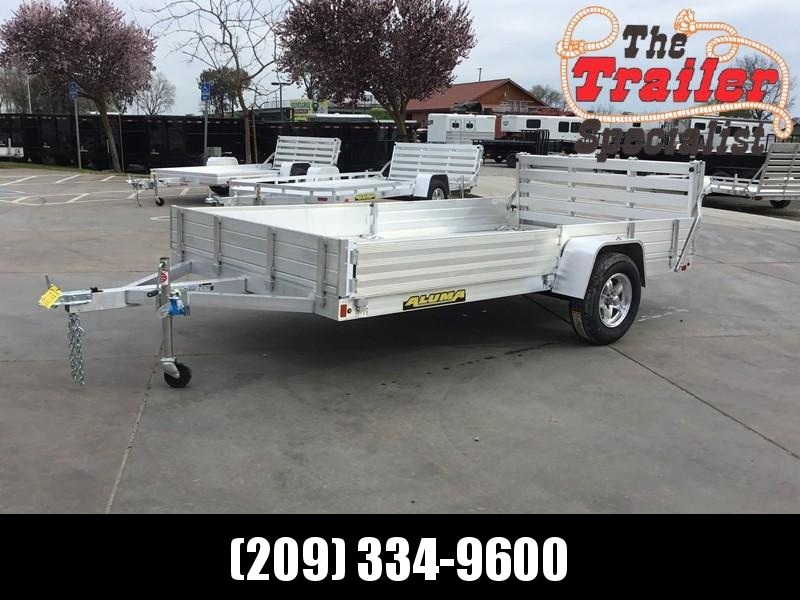 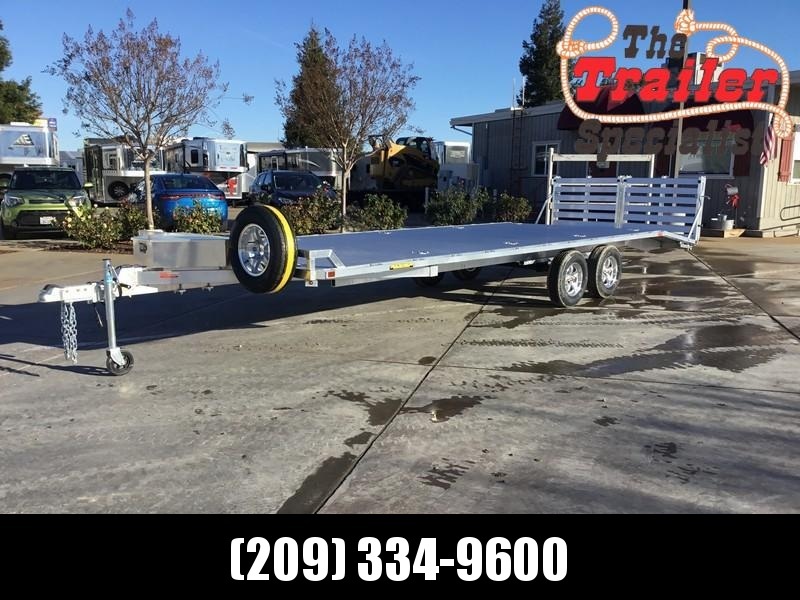 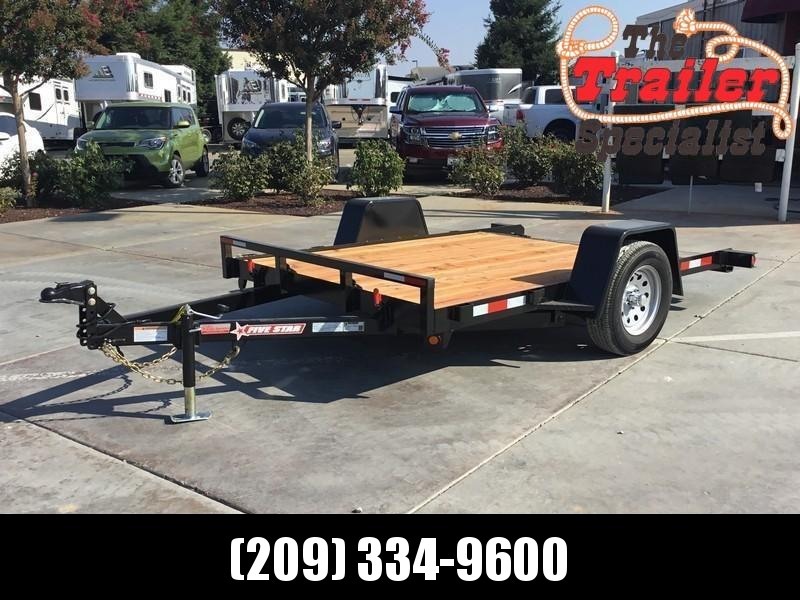 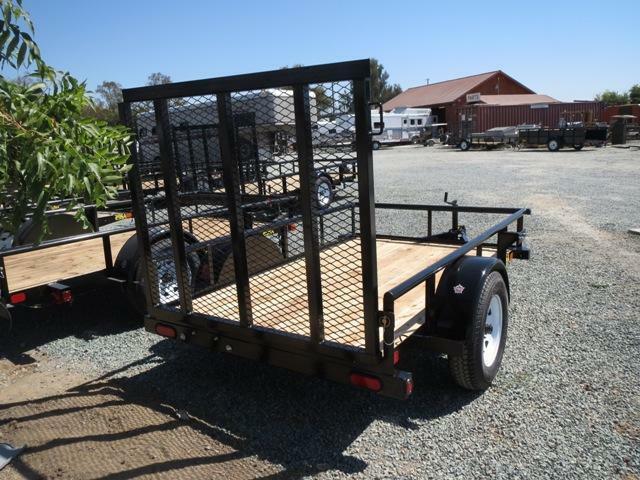 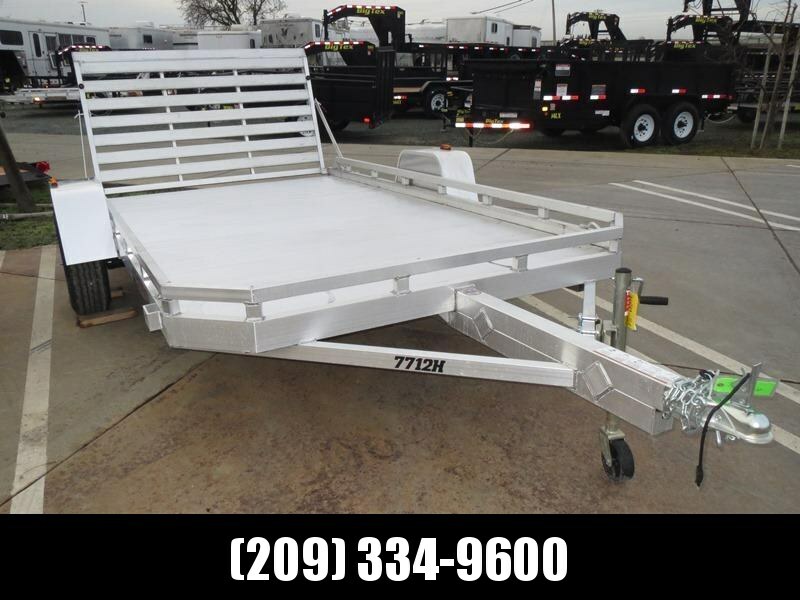 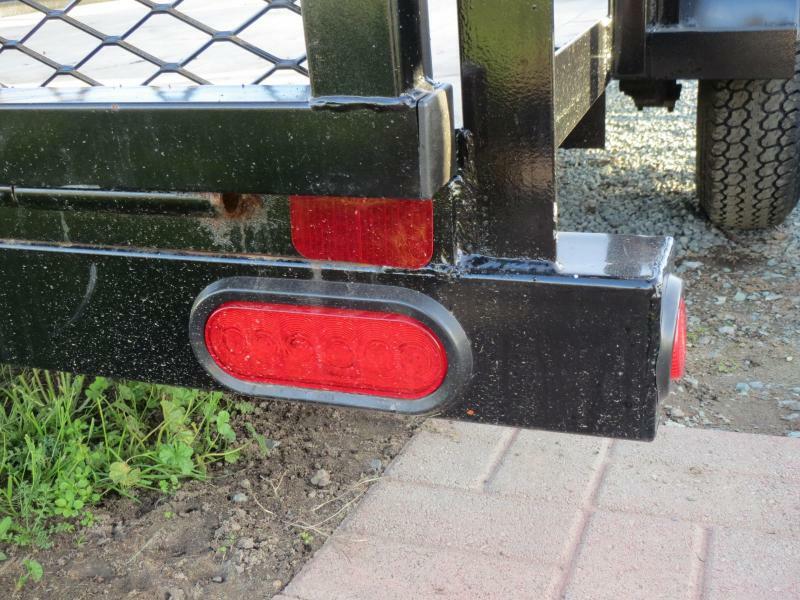 Includes 3500# idler EZ Lube axle for a GVW of 2995# with flanges for easy brake addition if desired, empty weight of 690# and payload of 2300#, 2" pipe top rail, 2000# top wind jack, 15" tires/wheels, LED lights enclosed in the tube framing, 4 tie down loops, and spare mount WITH SPARE TIRE AND WHEEL. 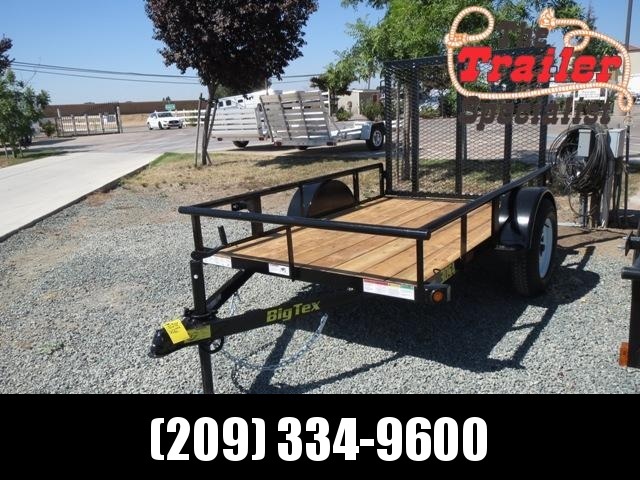 Call for more information. 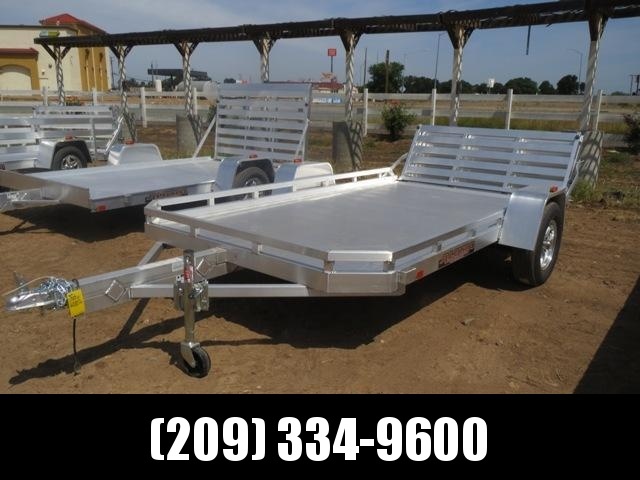 Financing available!